A certified translation means that the translator or the language service provider (LSP) has issued a signed statement declaring that the translation that has been done is an accurate and true representation of the original document. 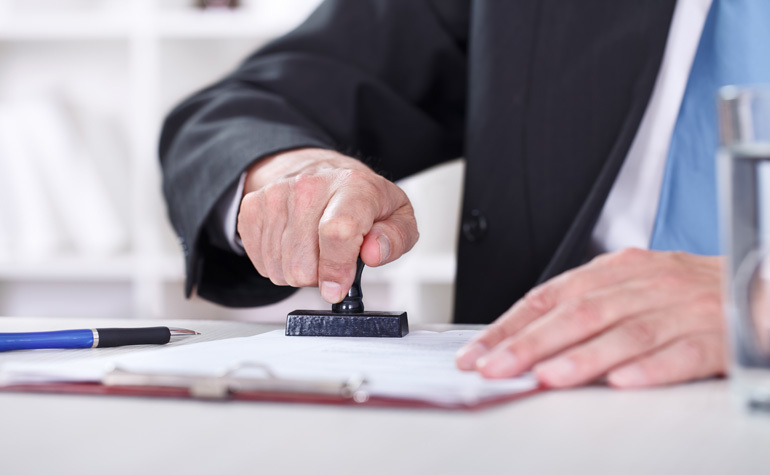 Certified translations are normally required when submitting legal documents. These include marriage, death or birth certificates, adoption agreements, supporting documents for immigration, court transcripts, service agreements or business contracts that are not written in the official language of the country where the documents are to be submitted. For example, if you are applying for a temporary visa or residency in a foreign country such as the United States, the country requires that all your personal documents must be submitted in the official language of the country. In case of the U.S., you need your documents translated into English and all of them must be certified. GZTranslator provides professional certified translation for different kinds of documents/certificates including but not limited to birth certificate, marriage certificate, driving license, degree certificate. Processing time (at least 24 hours) and price (from US$50 per certified translation) is document/case-based. *You can always delete some personal information from your document before emailing to us for quotation. Your documents are confidential and safe with us. We will ensure all original documents will be deleted once translation is done. *The service is only available online and we can deliver the certified translation to you or scan them, whichever way you prefer. We only require a scanned copy of your document so everything is straightforward and easy! NO HUSTLE, NO PAIN.